The Instant Pot is such a dinner recipe game changer. Homemade dinners cooked in a fraction of the time, with the ease of a slow cooker. These 25+ Instant Pot Chicken Recipes are all perfect for busy weeknight dinners. 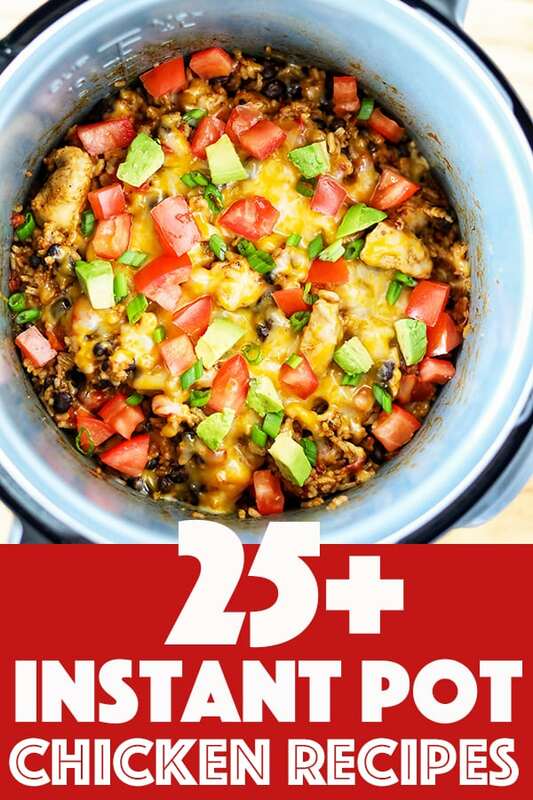 From Instant Pot Chicken Burrito Bowls to Instant Pot Chicken Noodle Soup, your family is going to love these Instant Pot Chicken Recipes! 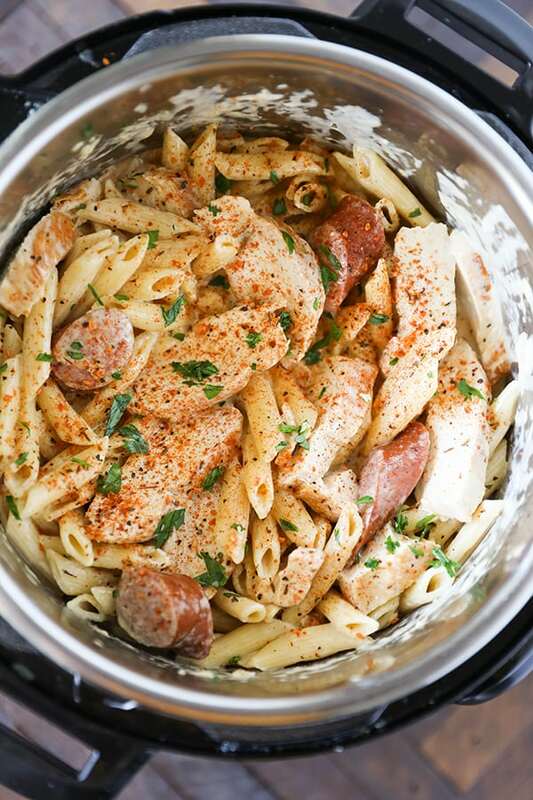 I love the Instant Pot for cooking these one pot pasta dinners. A hearty meal for the entire family, and easy clean up! The Instant Pot is an absolute star when it comes to making soups! 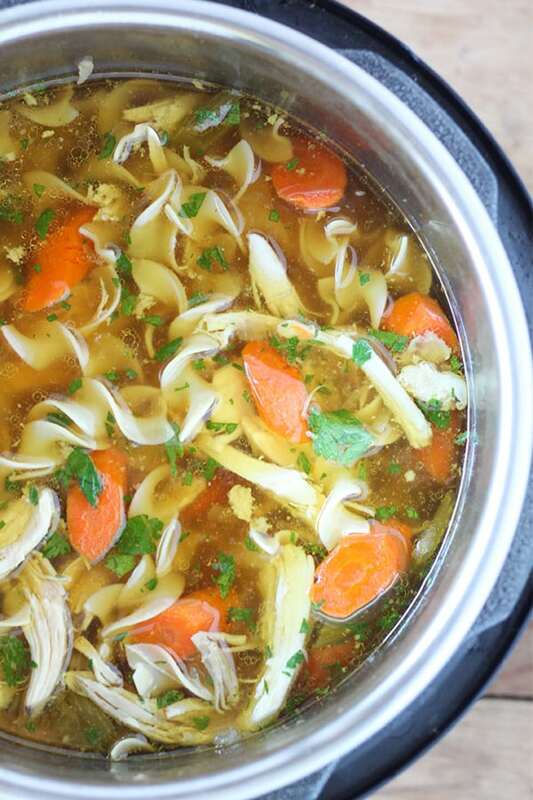 Check out the Instant Pot Chicken Noodle Soup recipe. Homemade chicken noodle soup from scratch in about an hour! Mexican Instant Pot recipes are always a hit with the family! 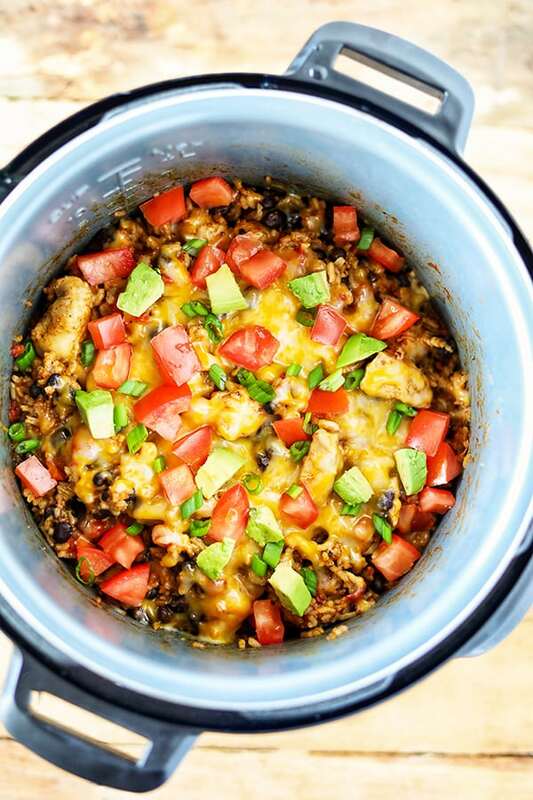 These Instant Pot Chicken Burrito Bowls are one of my favorites. Serve them in a bowl, wrapped up in a warm tortilla or scoop it up with crunchy tortilla chips! 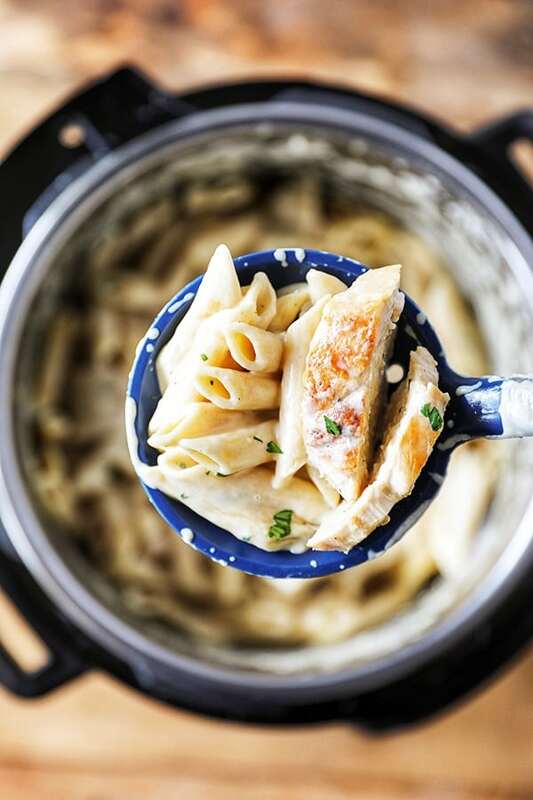 Instant Pot Chicken Alfredo is a family favorite too! Nothing beats a homemade alfredo sauce! 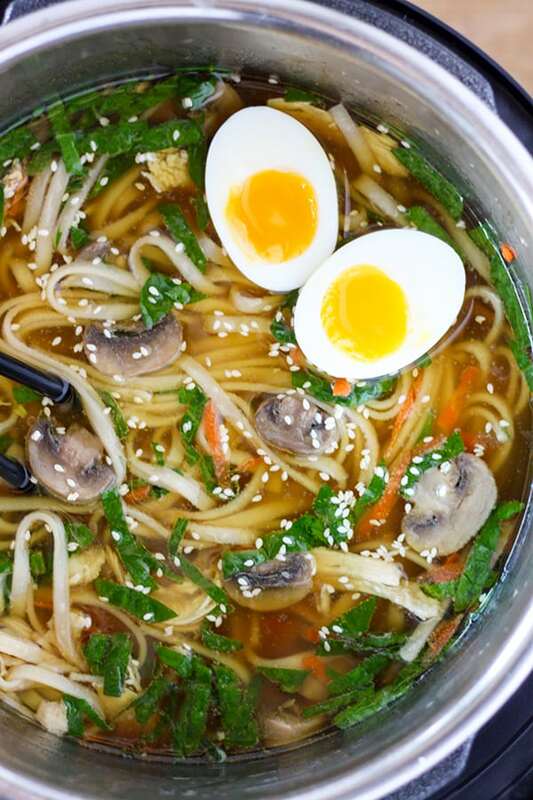 From Ramen Soup to Sweet and Sour Chicken, the Instant Pot makes creating an asian inspired dinner a snap!